Paula Fulgham, the Chief Nursing Officer at the Cancer Center of Kansas, has been awarded as a 2016 Nursing Health Care Hero by the Wichita Business Journal. 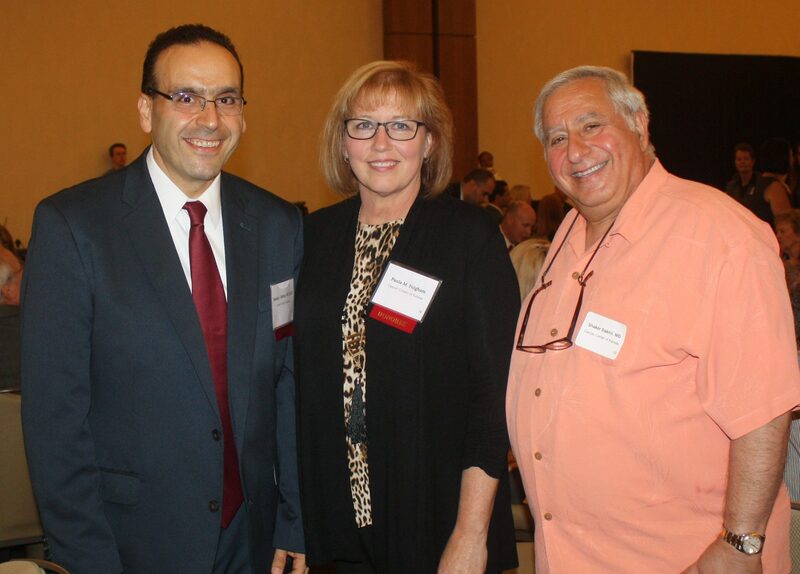 The Health Care Hero awards are given to individuals for their contributions to improving health care in Wichita and surrounding areas. As a part of the awards, the WBJ honors nurses who have shown commendable performance in their patient care and satisfaction as well as going above and beyond the normal call of duty. 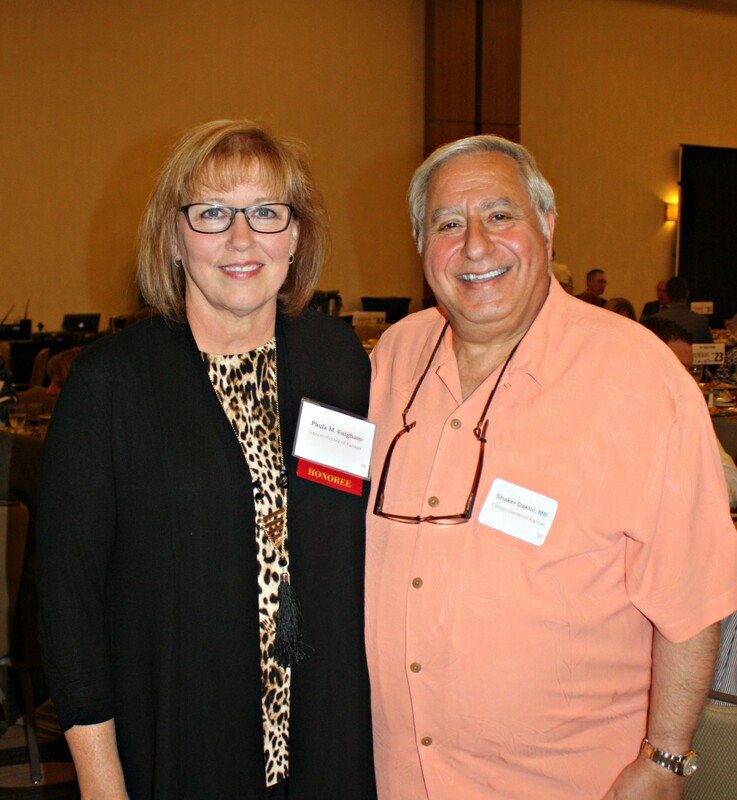 “Her leadership has been invaluable to the organization,” says Dr. Shaker Dakhil. 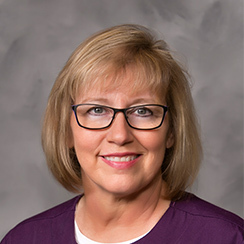 In 1982, Paula began working as a nurse with the Cancer Center of Kansas and now leads a team of oncology nurses and clinical staff in our two main Wichita offices and our 20 treatment centers throughout the state. “I feel like the patients – not I – are the true heroes,” Paula says. The Cancer Center of Kansas is so proud to have such an exceptional nurse leading our clinical team. For more information regarding the award, please see www.bizjournals.com.